Six Signs Your Hard Drive is About to Crash. Your computer is made up of hardware and software. Software determines how you interact with your computer, but hardware determines if your computer works. At some point, your hard drive – the piece of hardware responsible for storing and retrieving digital information – will eventually die. Computer crashes come in many forms and even colors. Sudden reboots are a sign of a possible hard drive failure. As is the blue screen of death, when your computer screen turns blue, freezes and may require rebooting. A strong sign of a hard drive failure is a computer crash when you are trying to access files. If your computer crashes when you are trying to open a file, that’s a good sign that the piece of hardware holding the information on your computer – aka your hard drive – is facing difficulties. New technology always has its naysayers. With the rapidly growing amount of wireless technology available, many people fear what it could be doing to their health. Mobile and wireless devices emit radiation – that’s a scientific fact. What we don’t know is how much radiation our bodies are receiving from this technology. On one hand, some scientists claim to have found evidence saying wireless devices are harmful, but on the other hand it’s harder to find evidence saying something isn’t harmful. You’d be trying to prove that something doesn’t exist, which is harder than proving that something does. The World Health Organization has concluded that there isn’t enough evidence to confirm these health fears. What is the Difference Between a Modem and a Router? Routers and modems look very similar, a little plastic box with blinking lights, so justifiably many people cannot tell them apart from each other. 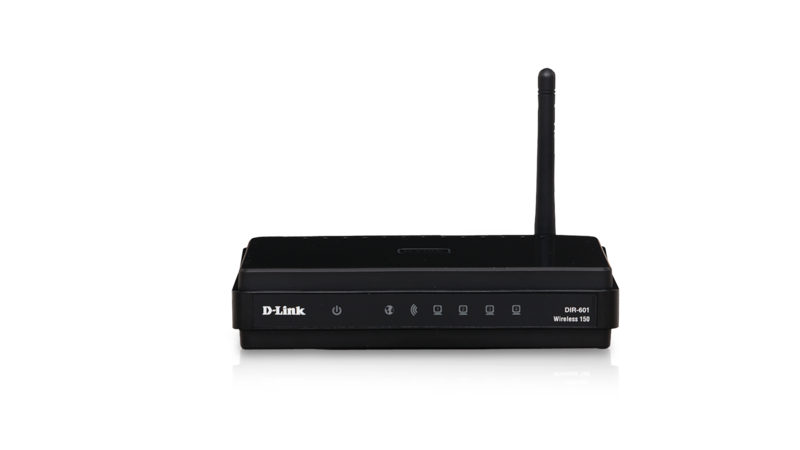 However, a router and a modem each serve their own purpose, and once you recognize the differences between the two they are fairly easy to understand. Your modem connects with your Internet Service Provider (ISP) through your phone line, and without it you wouldn’t be able to access the internet. 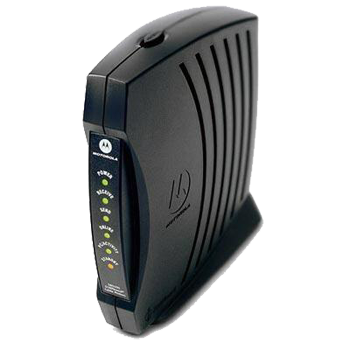 When you subscribe to an Internet Service Provider – like Tranquility Internet – they will at least provide you with a modem to connect to the internet. A modem provides no extra protection to keep the outside world out of your internet, so a router with a password is strongly recommended. Your router just transmits the internet signal from your modem and chooses where the information should go (hence the name router). Often, your Internet Service Provider will provide you with a device that will connect to both your phone and your computer, which makes that device a router and a modem. Otherwise, you will need to purchase a router yourself. 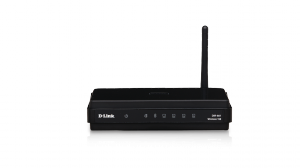 The main function of a router is to provide additional security against viruses and hackers. If you are interested in learning more about our own internet services, you can contact Tranquility today. 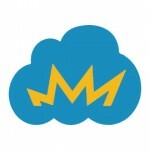 We will do our best to assist you with any questions or internet situations you may have. Vox Magazine recently featured Tranquility in a piece where they explained the history of Wi-Fi in Columbia. The article discusses current Internet services in the area and future plans for a Wi-Fi expansion project. “In March 2010, the City of Columbia made a bid to test out Google Fiber, an experimental, ultrahigh-speed fiber optic Internet service. Columbia lost the bid but came very close to being selected, says Justin Giles, one of the hosts of KOPN’s Tech Radio program. A Guide to Data Protection for Small Businesses. 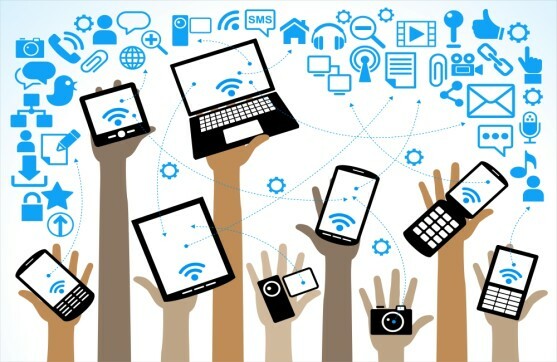 In a typical data outage, small businesses can lose 52% of productivity and 29% of revenue. This tells us data protection isn’t just for large corporations. Make sure that you have a data protection plan in place for your small business. Find out what data you need to protect, train your employees about internet safety and stay up to date with the latest data threats as technology evolves rapidly. This infographic, which was released by the global computer security company Symantec, shows the 10 most common ways that small businesses put their data at risk. Click for a larger, interactive version of the infographic. Check out some of our other blog posts for more information about data protection. Take a look at our graph showing you how to choose a secure password, or you can learn how to encrypt your email messages so you aren’t sending unprotected information over an insecure WiFi connection. Tranquility also offers a small USB device that you can plug into your computer for a secure internet connection when you’re on the go. Read about it here, or call us at at 573-443-5803 for more information. On March 13, Google announced on it’s Official Blog that it would be phasing out Google Reader in its second spring cleaning. Google Reader is an RSS reading platform that was started in 2005 to help people keep up with the latest updates from their favorite websites. Its faithful user base will need to find an alternative by July 1, when Google Reader will be no more. How to Subscribe to a YouTube Channel. YouTube offers a great tool for people interested in learning new tech tricks, which is why Tranquility Internet has begun producing a series of how-to videos. Subscribing to a YouTube channel can keep you up to date with the latest videos updates from your favorite users. This video shows you how to subscribe to a YouTube channel. For more how-to tech videos, subscribe to the MayeCreate channel. Happy viewing! Save Time with Google Docs Templates. Ever spent more time formatting a document than actually adding content to it? Eliminating that issue one of the beauties of Google Drive. Google Drive offers a service called Google Docs Templates. 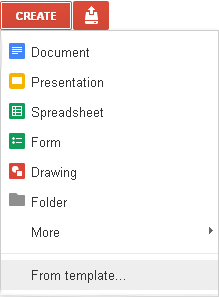 It is a gallery of document templates that you can choose from and use to create documents in your Google Drive. For the business world, it offers templates for sales invoices, progress reports, time sheets, gas mileage and much more. They’re just a few clicks and a search button away. First, access your Google Drive by logging into your Google account or Tnet Mail and clicking Drive in the menu across the top of the window. When you have reached your Drive, click the red Create button. 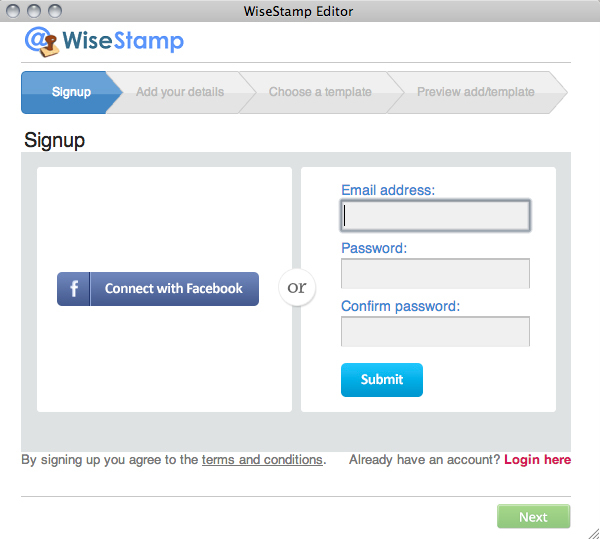 In the drop-down menu, choose From template. A new window will appear. You are now in the template gallery. From there, click on the Public Templates tab. Manage Email Subscriptions with Unroll.me. Got a lot of email newsletters or other subscriptions clogging up your inbox? Tired of having to click those pesky “unsubscribe” links at the bottom of every one of those unwanted emails? You should check out a free service called Unroll.me. Unroll.me handles all those email subscriptions in one, go-to place. Currently, Unroll.me works with Tnet Mail, Gmail, Aol Mail, Windows Live Mail and Yahoo! Mail. Here’s how it works…It goes through your email inbox – don’t worry, it’s safe and secure – and then presents you with a list of all your current subscriptions. Sounds easy right? That’s because it is as simple as that!